An old woman looks on her ill grandson in Uttar Pradesh's Bundelkhand. According to the Global Nutrition Report published recently, India accounts for 25.5 million children who are wasted. A woman carries her son outside her home at a village in Bundelkhand's Lalitpur district. In Lalitpur, almost all children are malnourished. 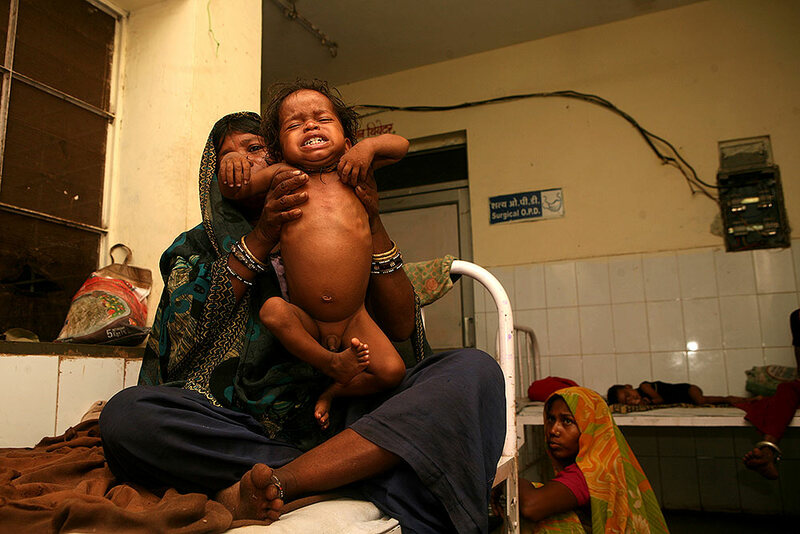 A malnourished child at a community health center in Baran District in Rajasthan. according to a global nutrition report, India holds almost a third of the world's burden for stunting. A child suffering from malnutrition in Baran district in Rajasthan. A child suffering from malnutrition in Baran district, Rajasthan. 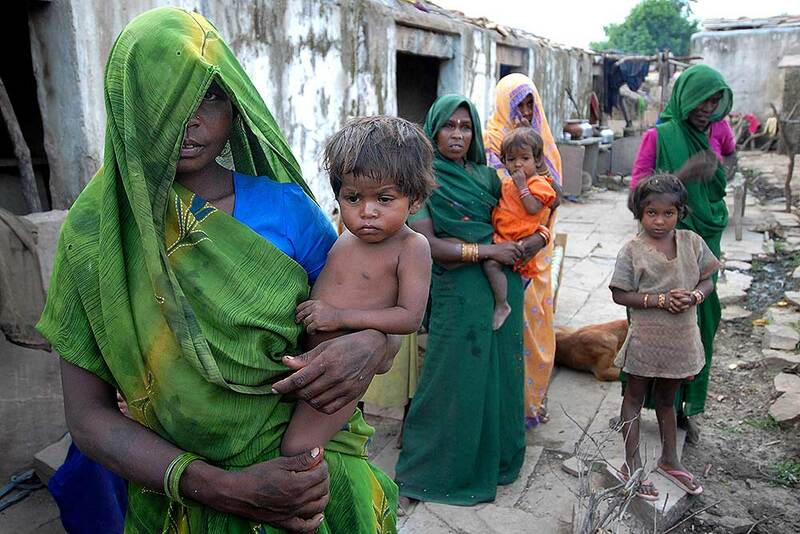 According to a report, India has one-third of world's stunted children. 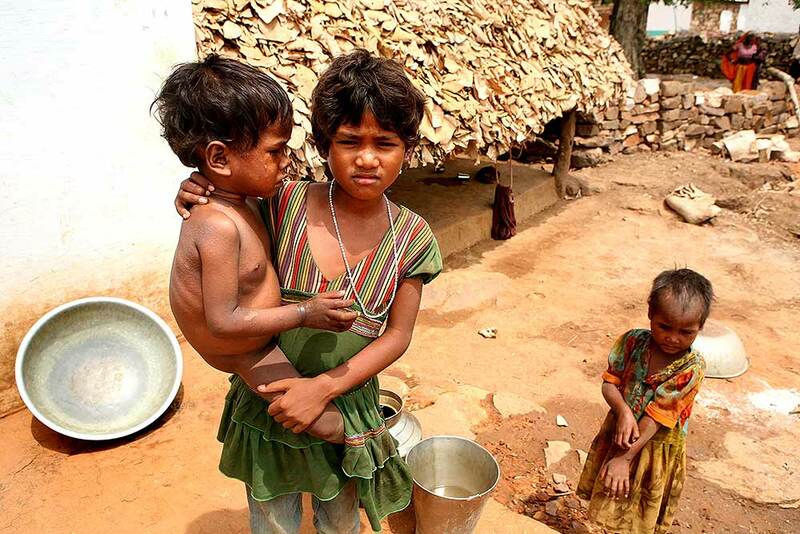 Malnourished children at a village in Lalitpur district in Uttar Pradesh's Bundelkhand region. The problem of malnutrition in India remains severe. Malnourished child from Sahariya Tribe at Kelwada Panchayat, Baran district, Rajasthan. In India, 46.6 million children are impacted by wasting, according to Global Nutrition Report 2018. 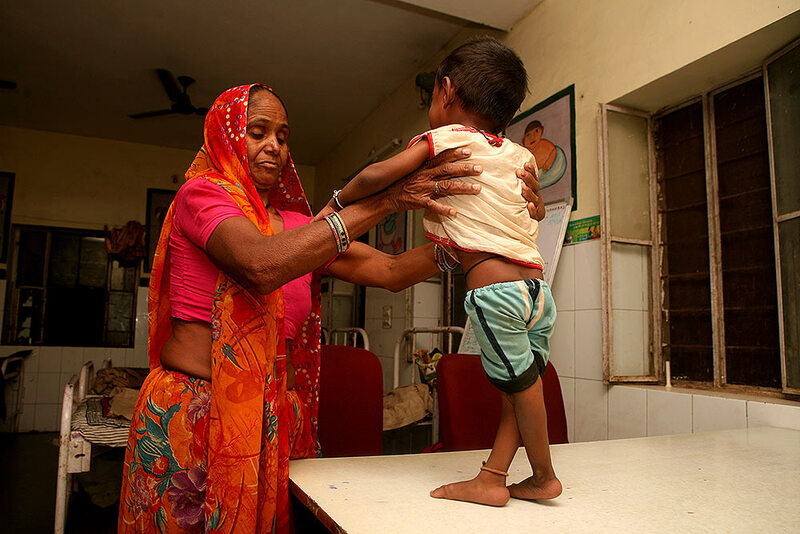 A child at the malnutrition ward at the Community Health Centre in Baran District, Rajasthan.